The Sony Xperia X Compact is now available to pre-order in the United States. The device is listed on Amazon, which is currently letting users pre-order it for $450 – the listed price is $500 but the retailer is offering a $50 credit at checkout. All the three colors variants – White, Universe black, and Mist blue – are currently available, and the $50 credit is available on all of them. The handset will start shipping September 25. 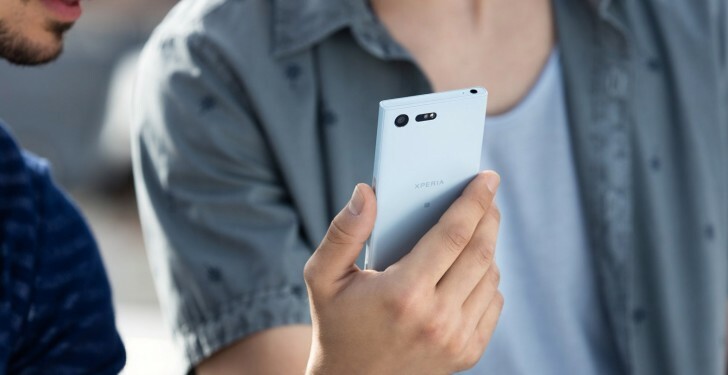 In case you missed, the Xperia X Compact is already available for purchase in the UK as well as several other European countries. Our full review of the device is up online too.